MOSCOW, December 5. /TASS/. 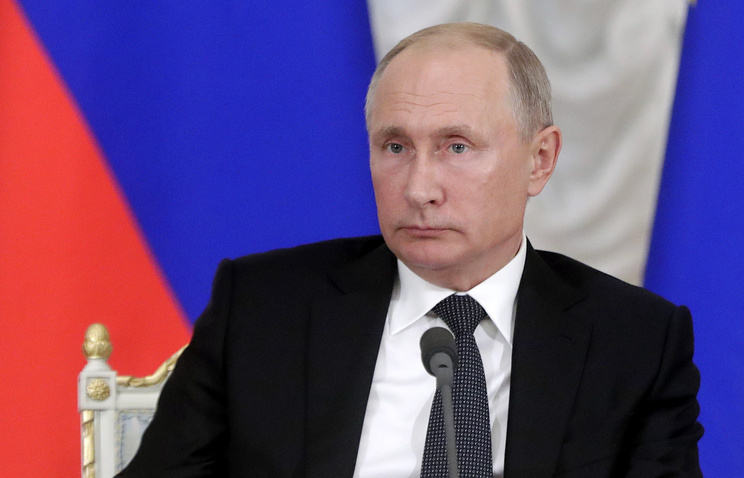 Moscow opposes breaking the Intermediate-Range Nuclear Forces Treaty (INF Treaty) but will have to respond should the United Stated withdraw from the deal, Russian President Vladimir Putin told reporters. He noted that the US Congress, prior to Washington’s announcement about withdrawing from the INF Treaty, has allocated funds for the research and development to build relevant missiles. "Hence, the decision was made long ago but quietly, they thought that we wouldn’t notice that but this is already stipulated in the Pentagon budget, namely the development of these missiles, but they only publicly announced that they were withdrawing from (the INF Treaty) afterwards," Putin emphasized. "Then (they) started looking for someone to blame, and the simplest and traditional thing for the West to say is that 'Russia is guilty.' But that’s not true, we oppose breaking this Treaty, but if it happens, we will respond accordingly," the President stressed. US Secretary of State Michael Pompeo said on Tuesday that the US would stop adhering to the treaty unless Russia returns to compliance with it within 60 days. 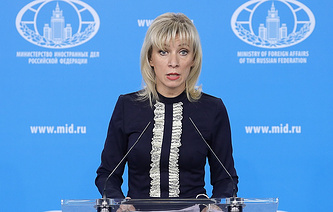 Also, the NATO Foreign Ministers on Tuesday urged Russia to urgently return to full and verifiable compliance with the INF Treaty, pointing out that it is now up to Moscow to preserve the deal. US President Donald Trump publicly announced plans to pull out of the INF Treaty on October 20 and October 22.